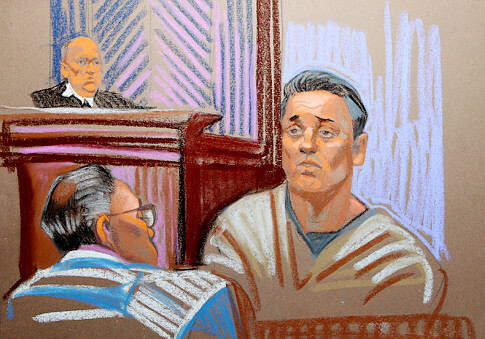 John Alite Gambino rat tied an imaginary noose around his neck Wednesday so he could hang another murder on John A. (Junior) Gotti. That’s when Junior’s uncle, Gene Gotti, “flipped” and told Gotti to shut up because the place could be bugged, Alite said. Alite testified at Gotti’s trial that he was recuperating from a beating in the summer of 1984 when Gotti and his goons showed up at his Jamaica Hospital room, overlooking the Van Wyck Expressway.